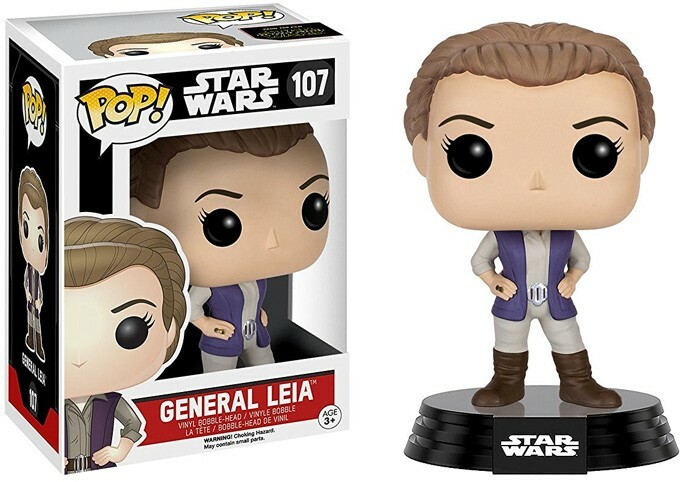 In Star Wars: The Force Awakens, Leia isn't a rebel princess; she's a Resistance General! 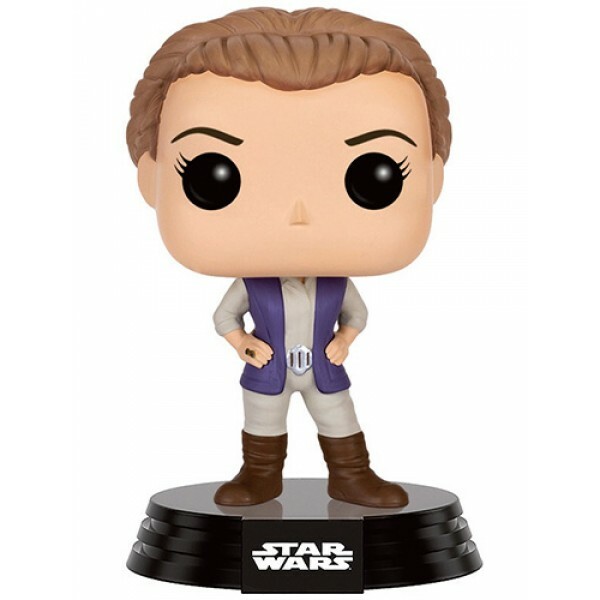 Celebrate her authoritative appearance in the new film with Funko's POP Vinyl figure. These 3 3/4 inch figures are just the right height to display on a desk or shelf -- or, if you'd rather keep them sealed, they come in a window box. For more products featuring Leia, visit our Princess Leia Collection. 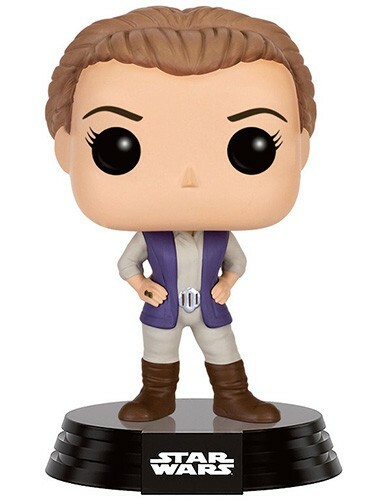 For more POP Vinyl versions of popular female characters, visit our Funko Collection.